Looking for brighter light but in a smaller package? 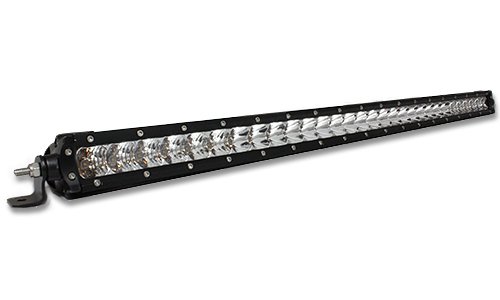 Aurora single row LED S1 Series light bars are half as tall as the Totron dual row light bars, and deliver more lumens (21,560 lumen vs 19,200 for this 30" light bar). Aurora light bars also feature 50,000 hour life and IP69K (the highest rated) ingress protection. Compare the specifications to the others!